Yummy and energetic juice and I want to drink it soon. 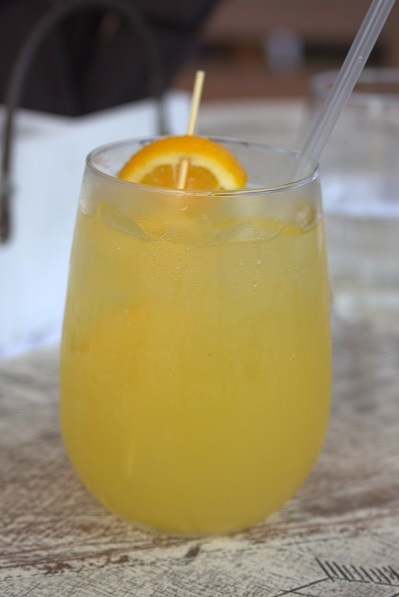 Screwdriver cocktail name is really strange and I have not listened to any name of juice before it. Well I am very thankful for this website and now I am bookmarking this website.